Place our photo booth props around your party venue so hens can take gorgeous photos – memories they will look back on with the bride to be forever. 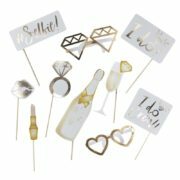 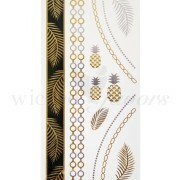 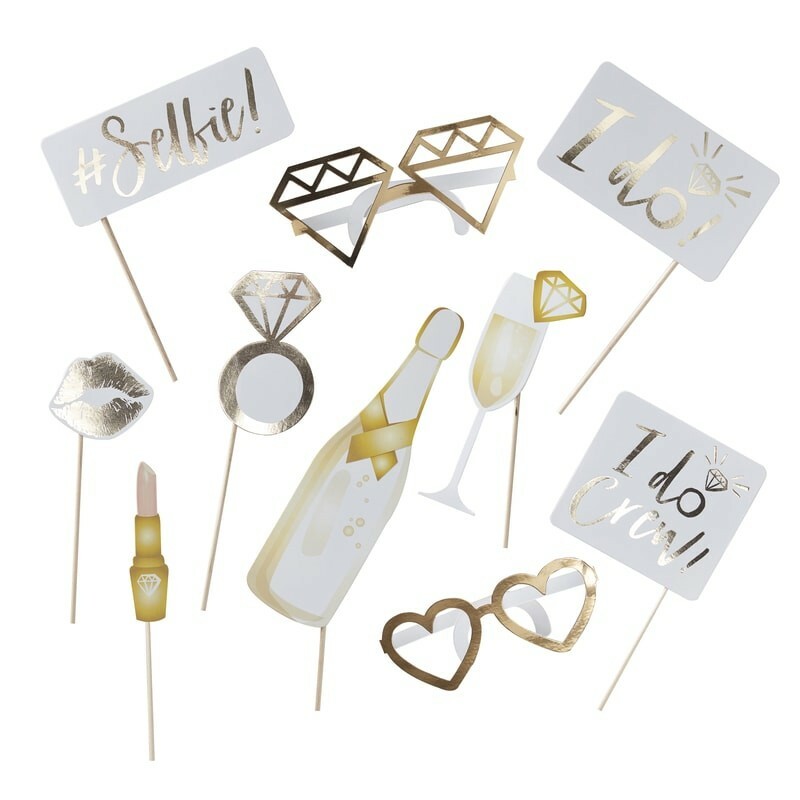 The I do crew props are stylish and cute – everything you need for a sophisticated hen! 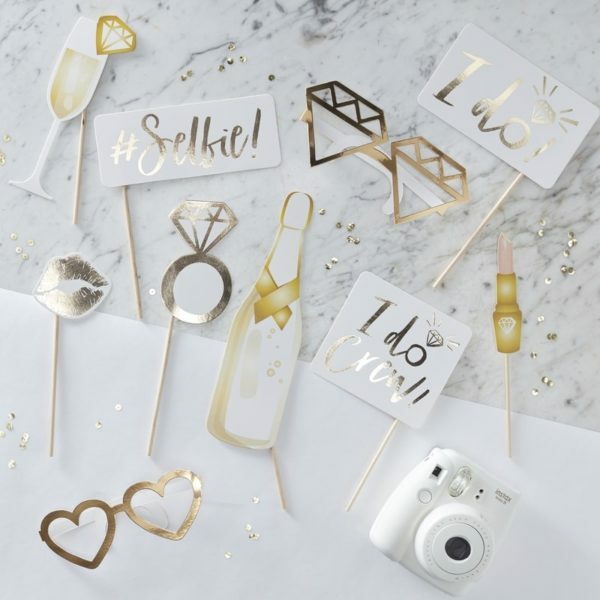 Place around your venue or in place settings – hold the sticks to pose with the funny props!